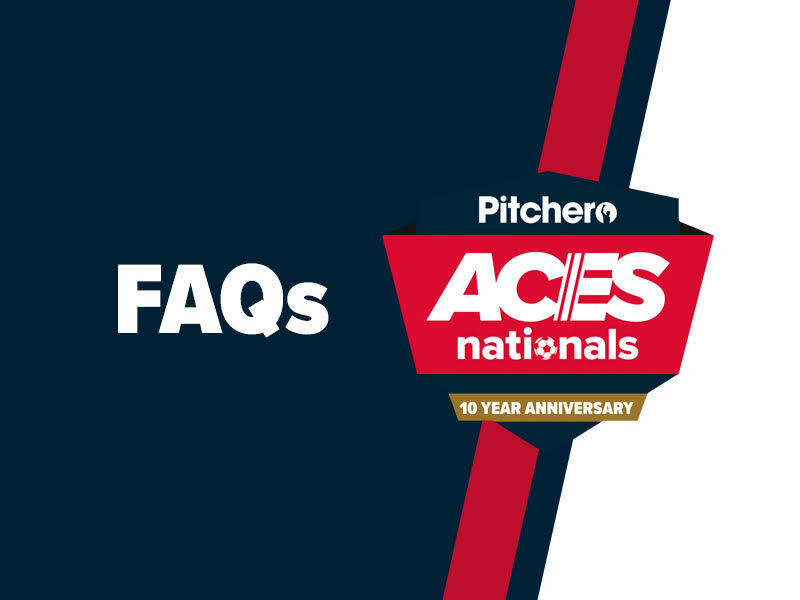 As we all know, Pitchero ACES Nationals is only a few weeks away, so we’ve got all the FAQs covered and what you can expect on the day. 08.30am is the latest check-in, so please arrive promptly. The opening ceremony will be at 9.30am. Group stages will be completed between 2.00pm and 3.00pm. 7 a side age groups will complete earlier. The knockout stages will then commence. 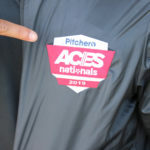 The Finals are scheduled for approx. between 5.00 & 6.00pm so please make sure your team’s ready. 7 aside age group finals will complete mid afternoon. There will be food and drink available from 8.00am for the whole day. If you are still to pay or have paid and still to return your entry forms please do so ASAP. Confirmation of your place in the age group will be emailed once we receive your forms and fee. Entry to the tournament is £3.50 including the programme. Managers, players and children U16 are free. If you’re still looking for hotels and accommodation, let us know and we can email you our accommodation info sheet. There will be coach parking at the venue, but please let us know if you’re coming by coach. There’s plenty of free Car Parking on site. The venue has a no dogs policy. Please don’t email to see which teams have entered your age group. You’ll be playing teams you would never normally play. Groups are drawn at the opening ceremony, then your group and pitch will be revealed. Blank team sheets will be emailed to you the week before your age group. Fill them in and bring them with you. Tents and gazebos are encouraged (it’s a long day for some teams!). Feel free to bring club banners and flags, we want to see you championing your team. Most importantly, enjoy the day. Let’s celebrate some fantastic junior football.